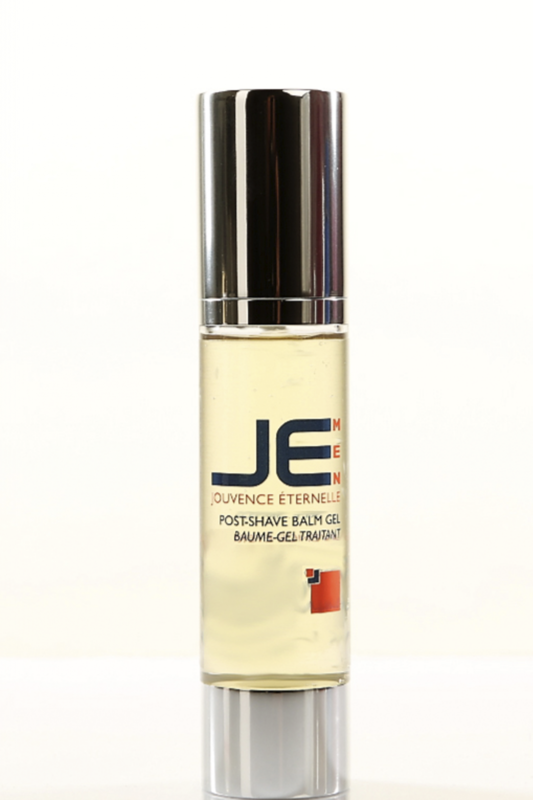 JE Men Post Shave Balm contains many important bio active compounds: wheat germ oil and is rich in vitamins A, D, and E, It is also rich in proteins. It has high amounts of fatty acids, particularly linoleic, palmitic, and oleic acids that prevents the loss of moisture caused by the daily shaving routine. This natural Post Shave Balm increases defenses against skin aging and photo damage, the vitamin E supplementation is essential for protecting the skin. 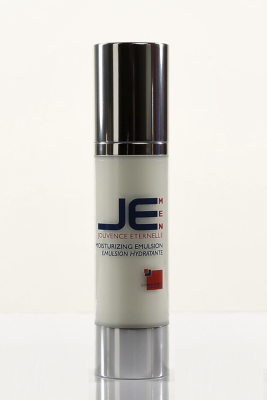 JE Men Post Shave Balm increases collagen synthesis and decrease collagen degradation. It protects against inflammation and sunburn. 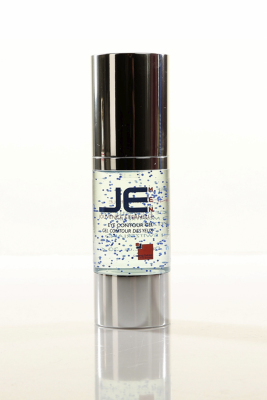 Providing barrier function, JE Men Post Shave Balm is effective in increasing skin elasticity and skin hydration.